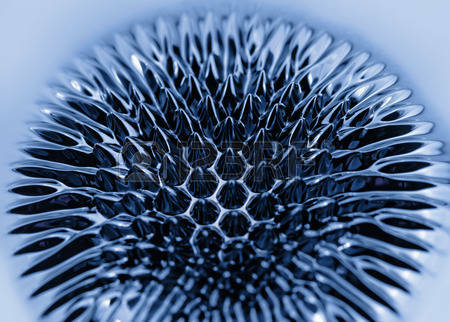 Ferrofluid looks cool, so why not play with it in 3D space? The ferrofluid blob is suspended in 3D space however you want. You can stretch it, break it, move it, spin it, etc.